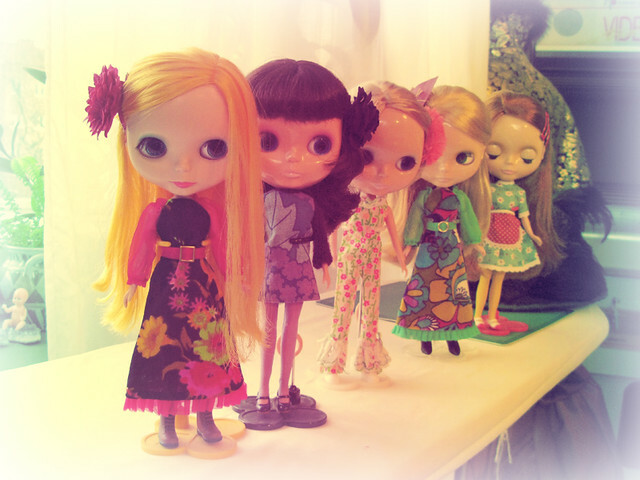 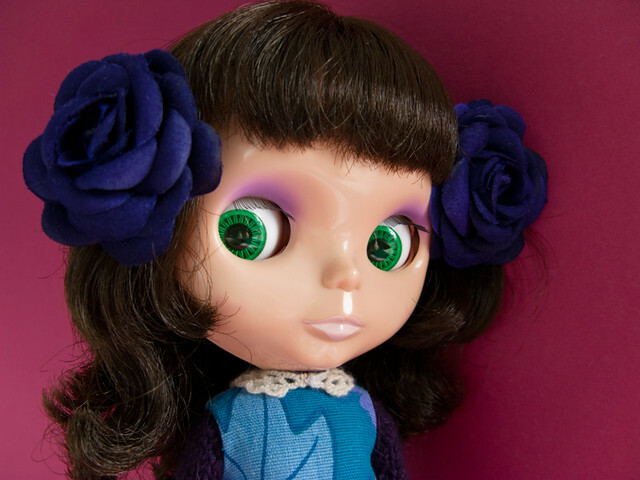 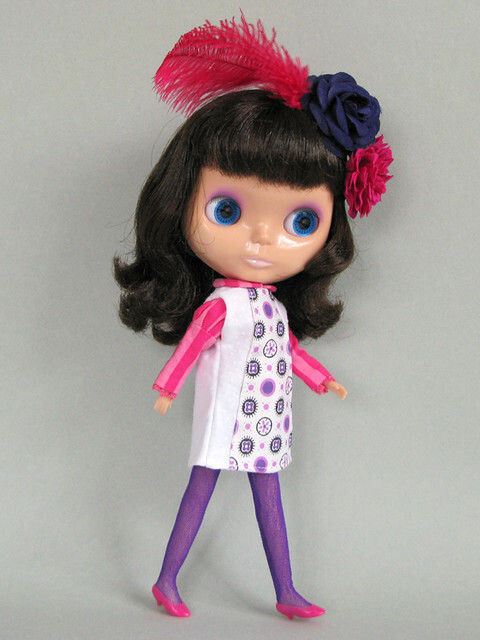 I have had my eyes on Fancy Pansy Blythe for a while and eventually I got myself one. 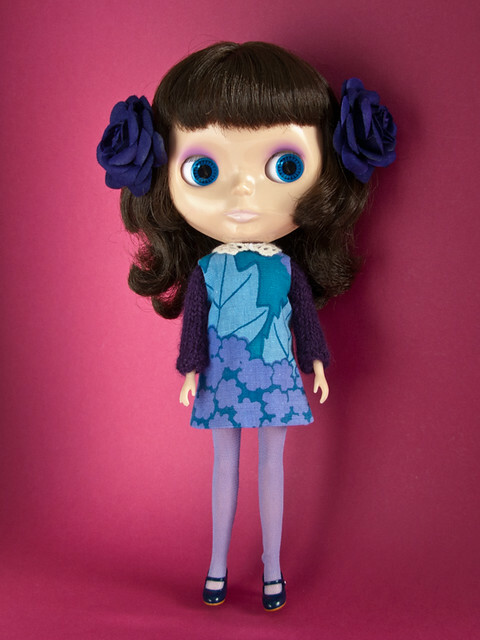 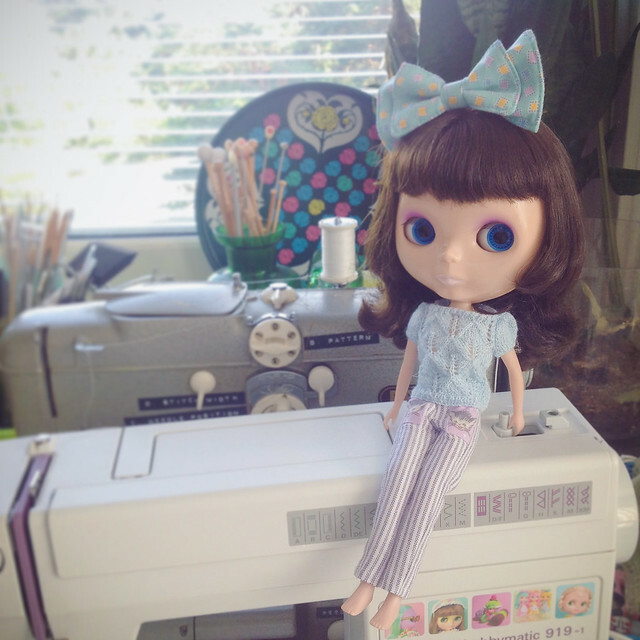 I changed her body to that one of Licca doll and boggled her eyes. 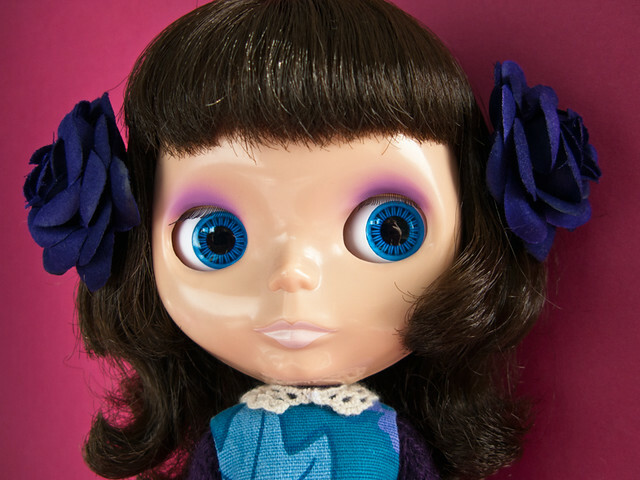 Bubblegum’s favorite color is purple, which you can see on her makeup choice and she like to play video games!